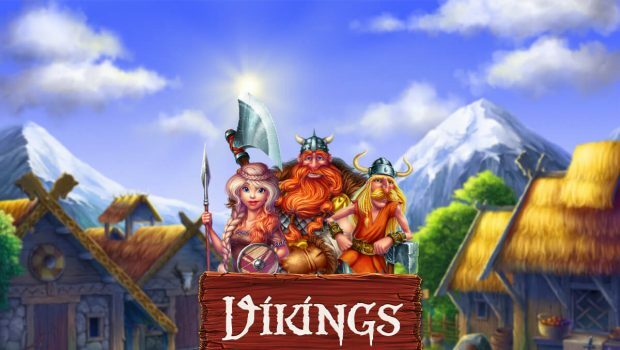 For its new release of online slot machine, iSoftBet has opted for a mix between new and old with Booster. 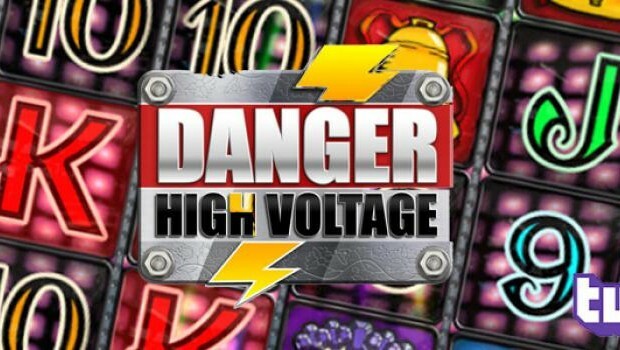 Announced this week, this slot offers a tour of the stars with the possibility of winning dozens of free spins with multipliers and immediate winnings very tempting. 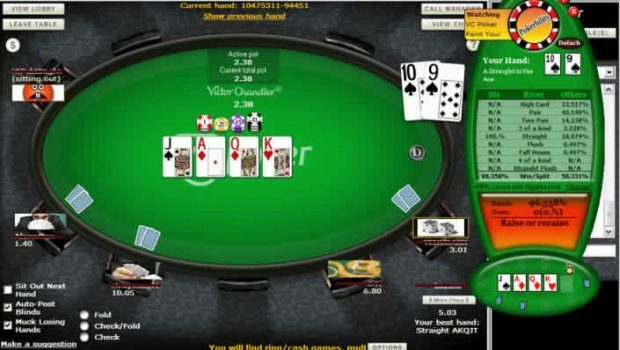 Booster is available on some online casinos iSoftBet, including Casino777. Visually, Booster inspires lightness with its relaxing ambience and quiet soundtrack. It offers classic symbols with bars, stars, 7, diamonds and bonus symbols. ISoftBet stayed in simplicity up to the background with a view of the starry space. Booster is a 5 reel, 3 row and 25 paylines machine. 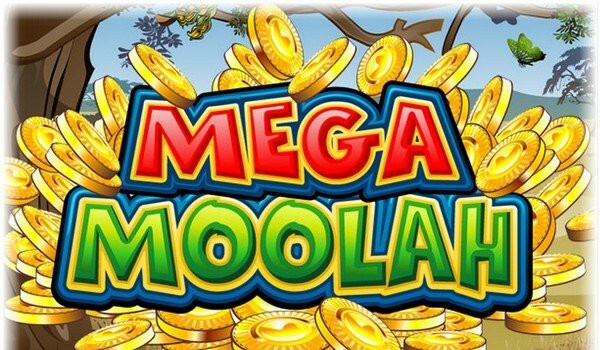 The interest of this game lies in the bonus symbols, which can earn immediate winnings of up to 6,000 coins. 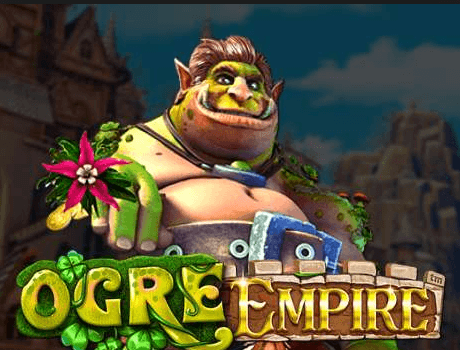 Bonuses are also useful to get free spins with possibly a more or less important earnings multiplier. 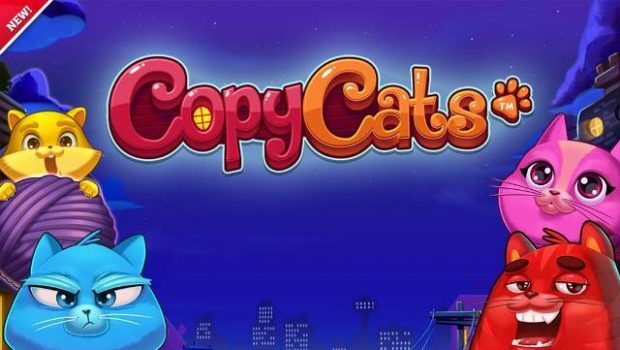 When 3 or more bonus symbols are displayed on the reels, the player accesses a table displaying different bonuses such as free spins with or without multipliers or immediate winnings. The choices will be multiple as you can see on the screen below. The Booster slot offers low to medium volatility. One of the consequences is that earnings come up frequently. 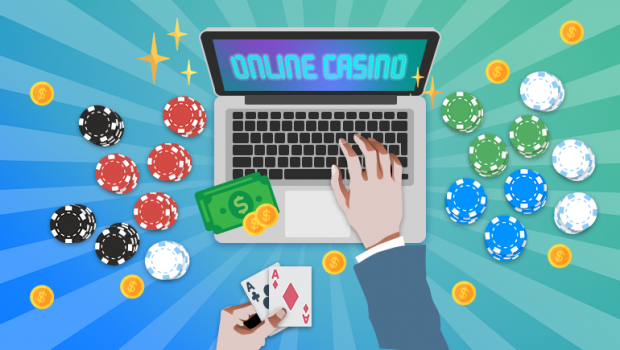 According to iSoftBet (confirmed by our tests with more than 300 spins), the frequency of the gains is slightly higher than 50%, that is to say that slightly more than one spin on two reports something. 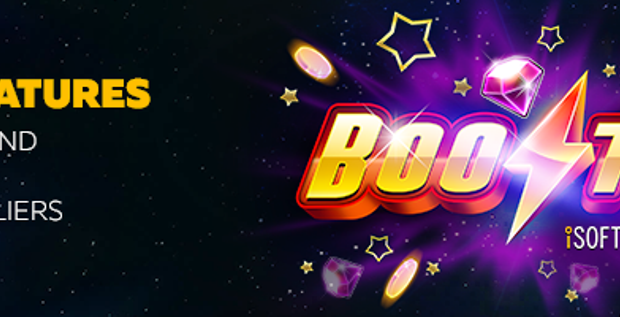 Booster will be progressively available on all iSoftBet online casinos and is notably playable on Casino777.